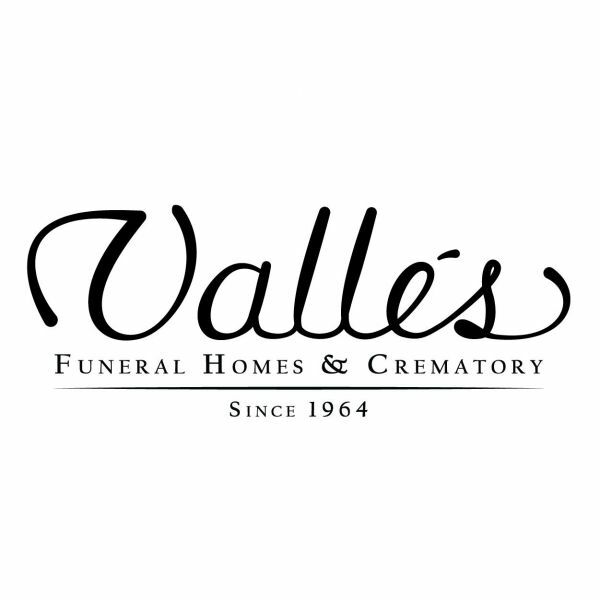 Valles Funeral Homes & Crematory - Valles Funeral Home & Crematory is a trusted, family owned and operated funeral services provider with more than 50 years of experience working with families to provide the help in the moment of need. Valles Funeral Home & Crematory is a trusted, family owned and operated funeral services provider with more than 50 years of experience working with families to provide the help in the moment of need. Valles Funeral Home & Crematory is a trusted, family owned and operated funeral services provider with more than 50 years of experience working with families to provide the help in the moment of need. We are compassionate professionals who respond quickly to your requests. You can count on us for the attention your family deserves following the departure of a loved one. Affordability and personalized care are trademarks that make us a preferred choice for many. Our aim is to provide a relaxed, caring resource to help you personally design cremation service and memorialization options that will meet your individual needs. As you compare prices and offerings, you will find a wide range between our price and others. We provide everything the others do, but, being independently family owned, we don't answer to stockholders regarding our profit. We are confident that we exceed everyone else's offerings at the lowest price around. We are sure you can find higher prices, but in the end, there are no differences, except the added personal service you receive from us. We feel families should have choices and receive dignified care even if they choose simpler arrangements. We are constantly striving to go above and beyond what is commonplace in our industry today. Stop by to take a tour of our facilities, meet with one of our experienced professionals, and see for yourself why we take such pride in our beautiful and unique accommodations. All County Funeral Home & Crematory is family owned and operated, serving the community for over 30 years. Our commitment to family and focus on providing exceptional funeral services. Locally Family Owned and Operated Funeral Home & Crematory At Martin Funeral Home and Crematory we are dedicated to being there in your time of need with two locations. Hodges Family Funeral Home, Family Owned and Operated Full Service Funeral Home serving all of Central Florida including Tampa, St.